As part of our direct marketing service, FSI offers complete graphic design services to create new artwork, or to modify or complete any design project. 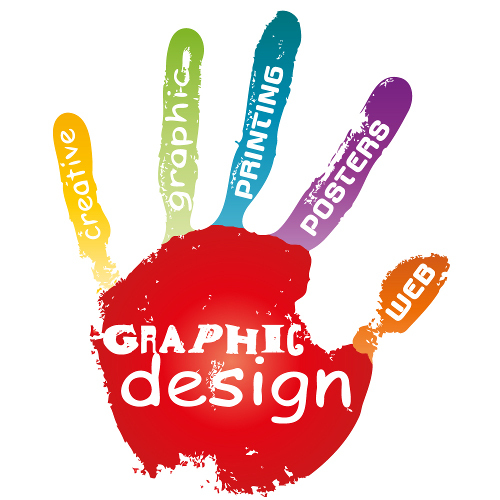 FSI graphic designers have the capability to create print ready artwork from an idea or to follow instructions exactly from customer in-house designers. FSI designers can receive files in any format and can create designs using any print ready software programs.